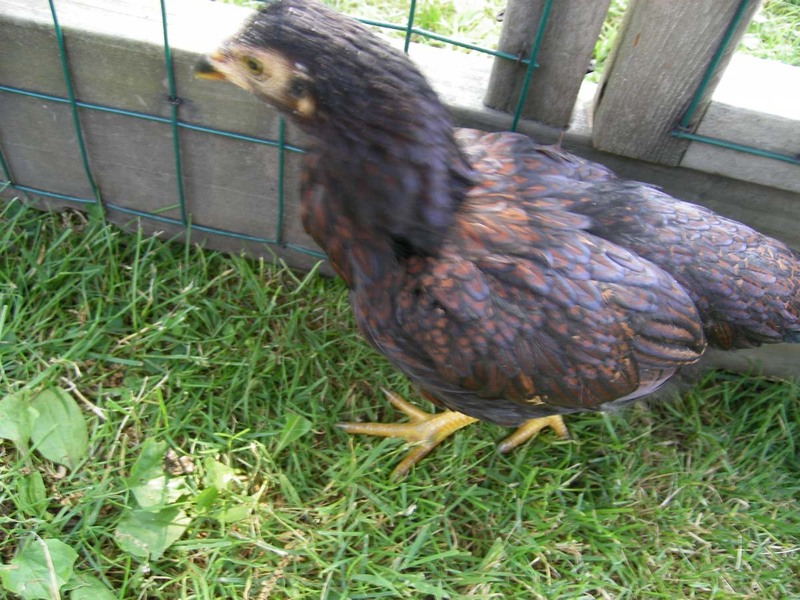 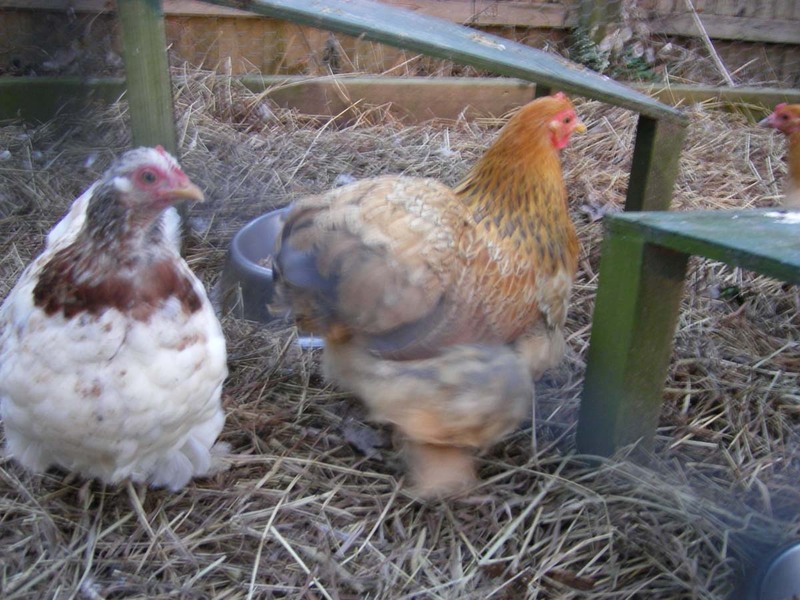 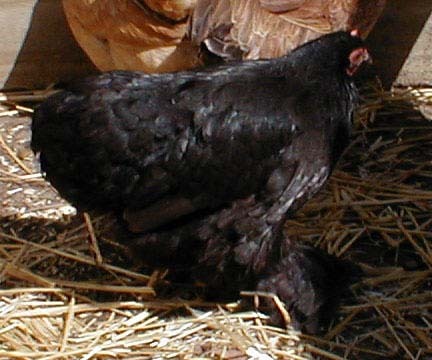 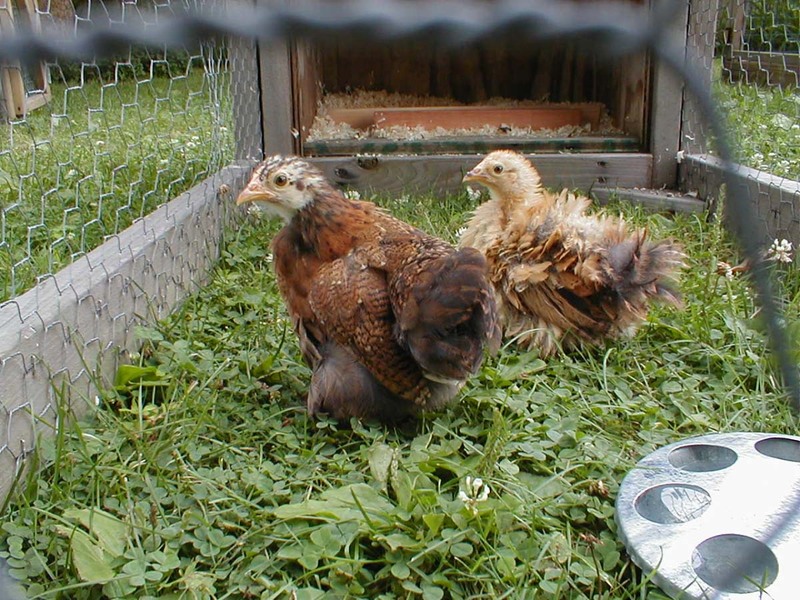 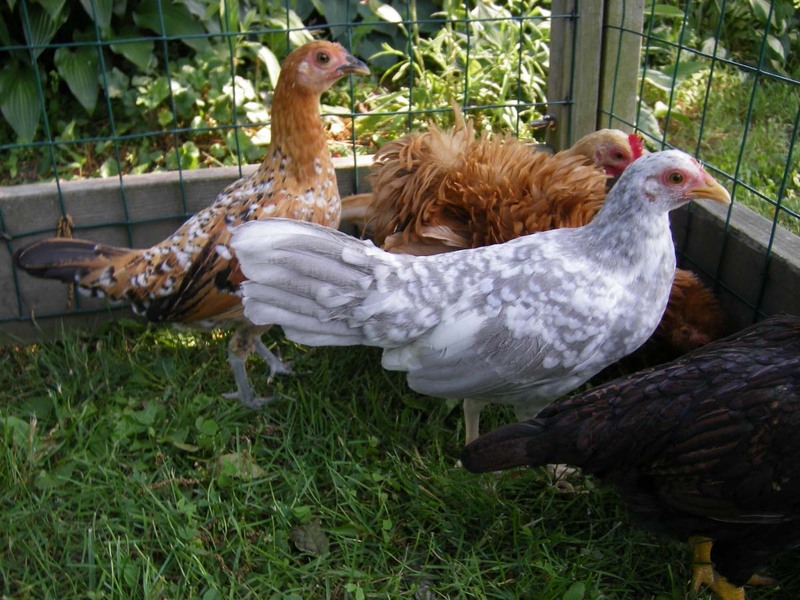 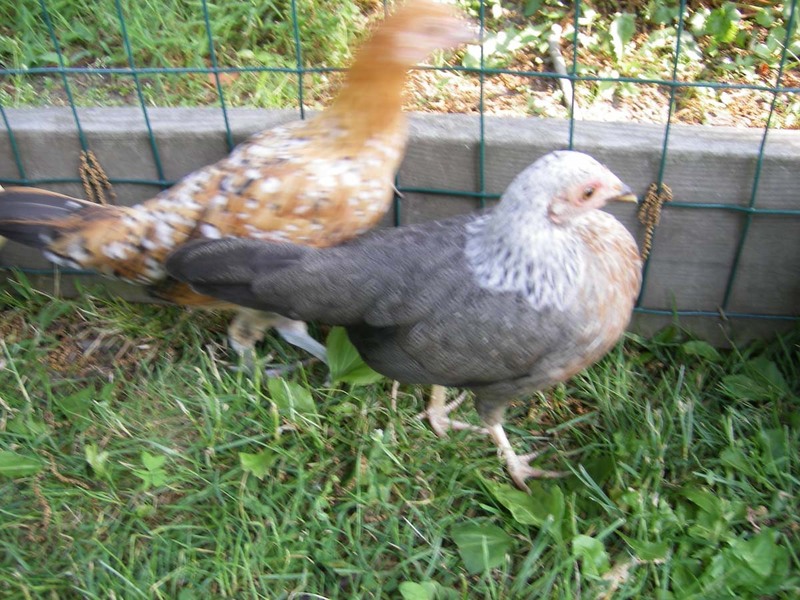 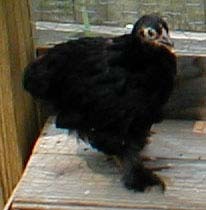 Our wonderful little bantam hens. 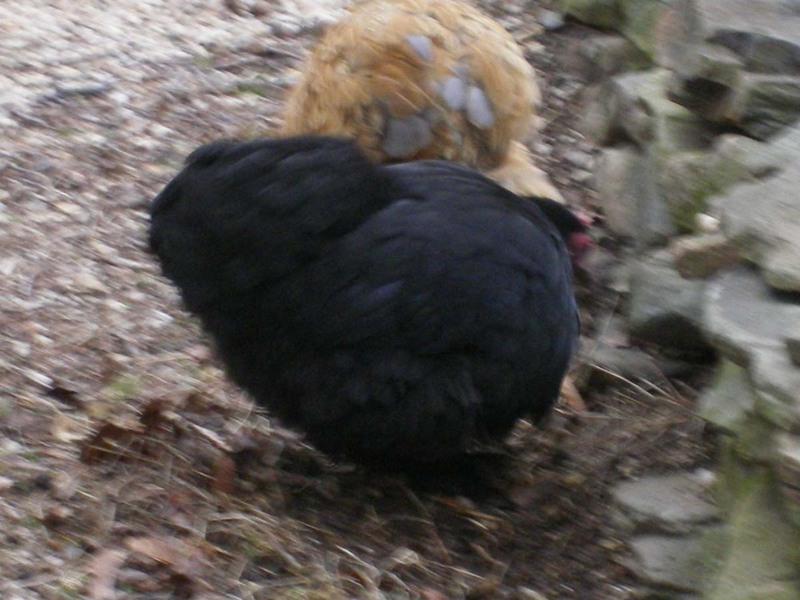 We have had many different girls throughout the years, we have only a couple of the original girls still. 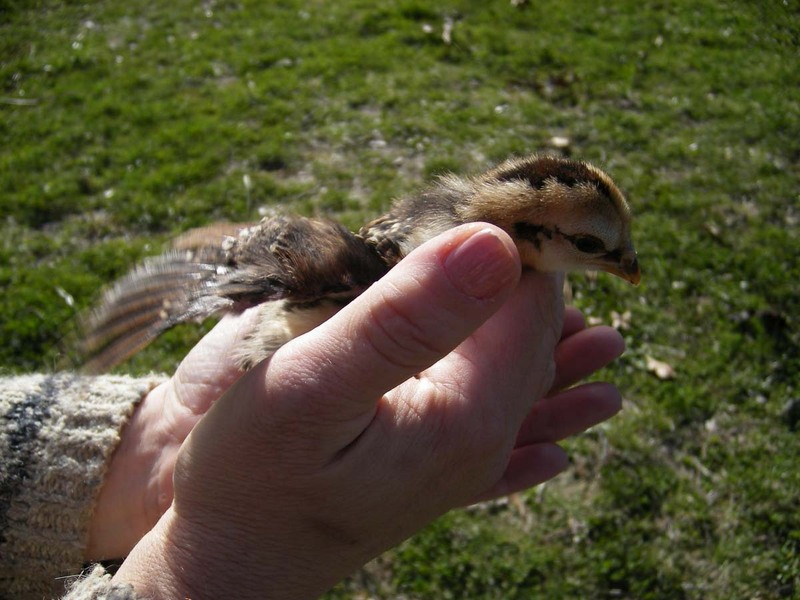 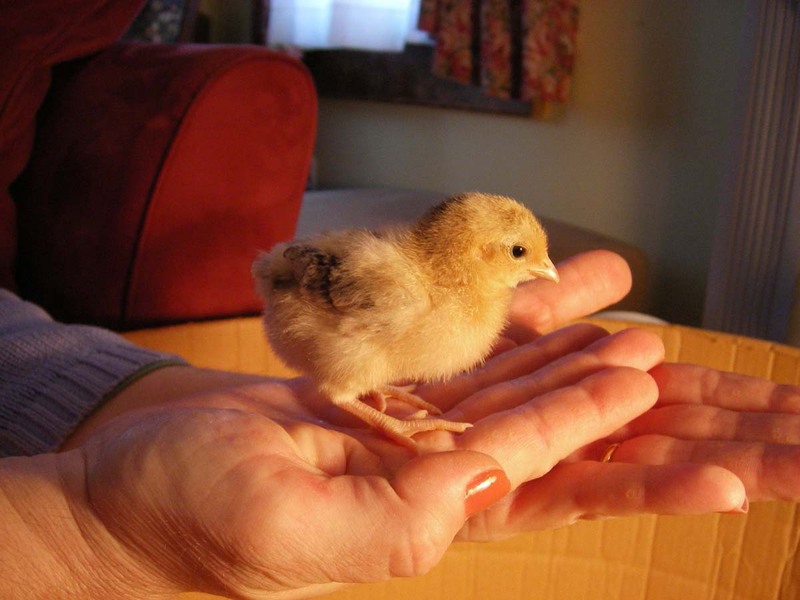 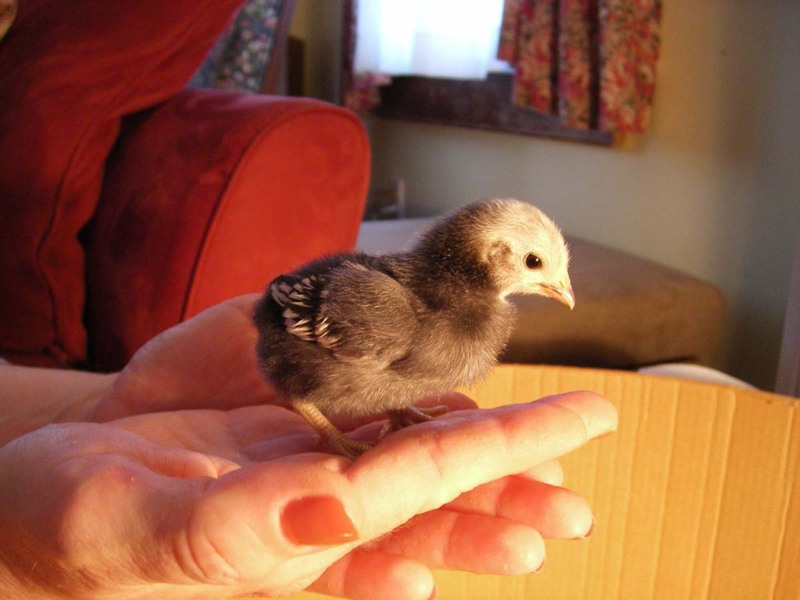 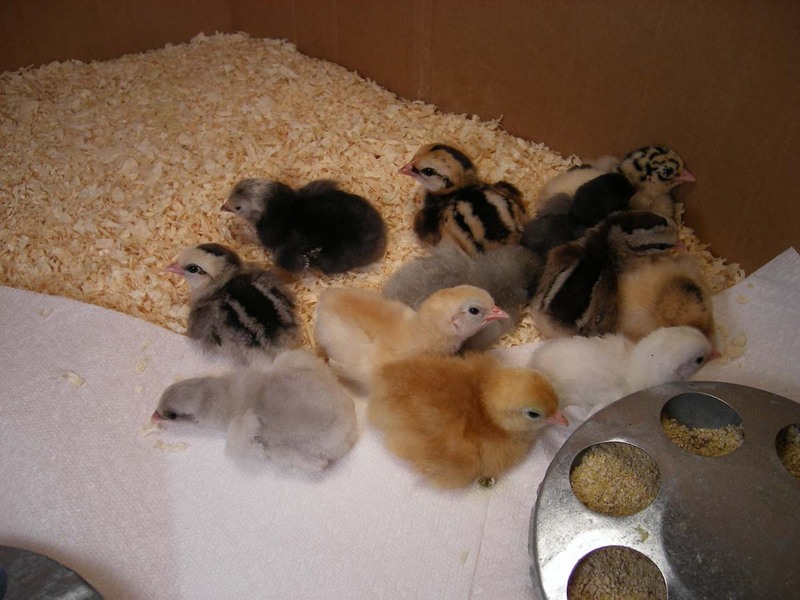 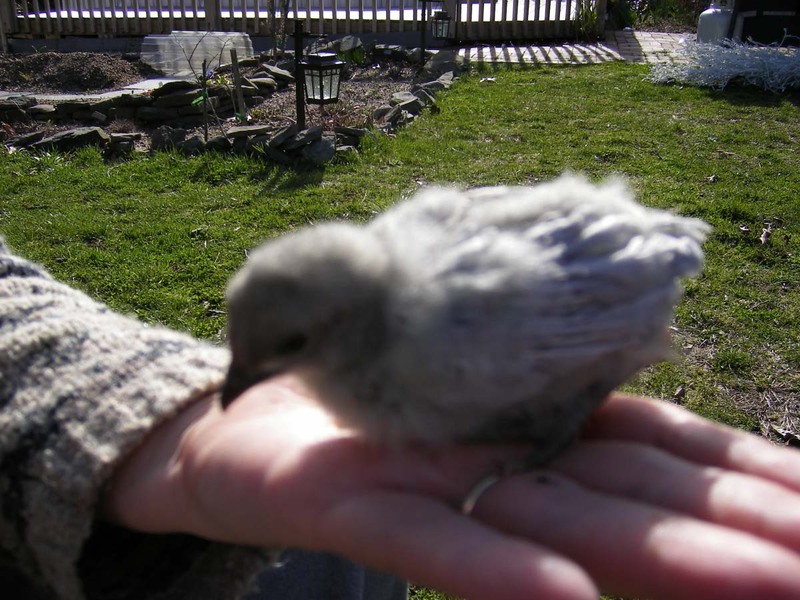 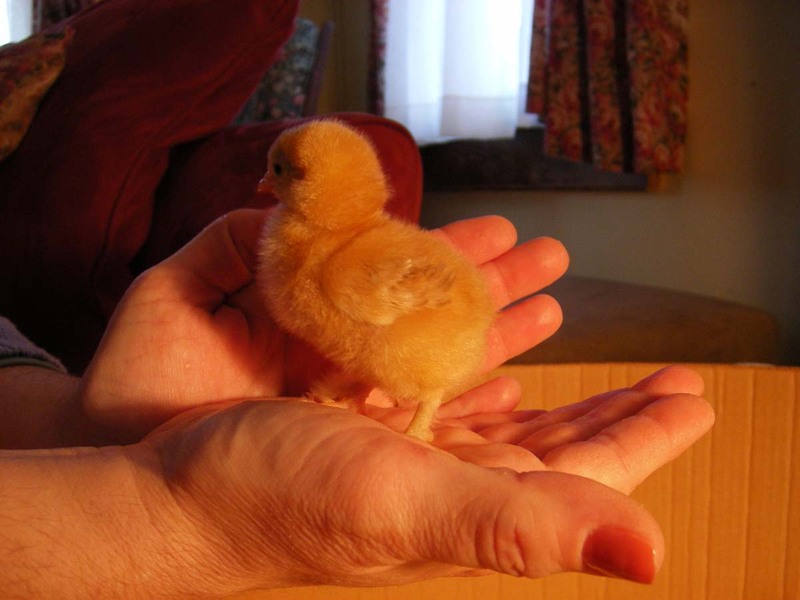 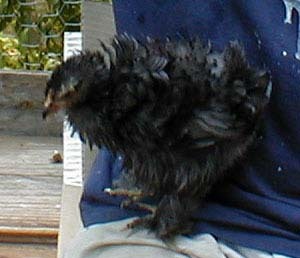 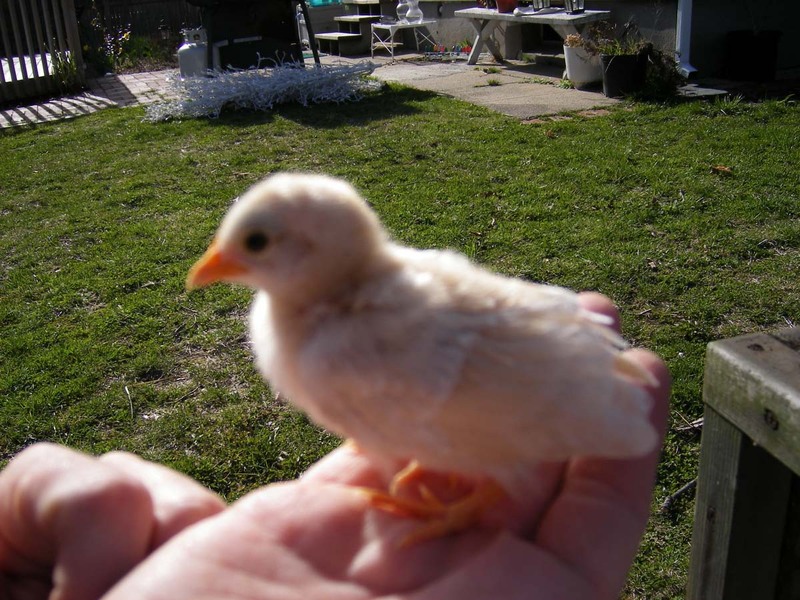 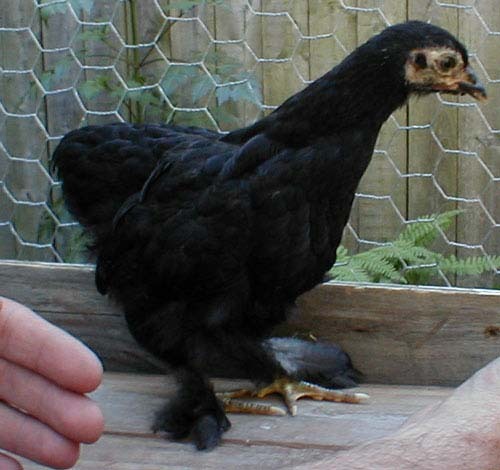 Every now and again we get baby chicks, and continue our giant chicken family. 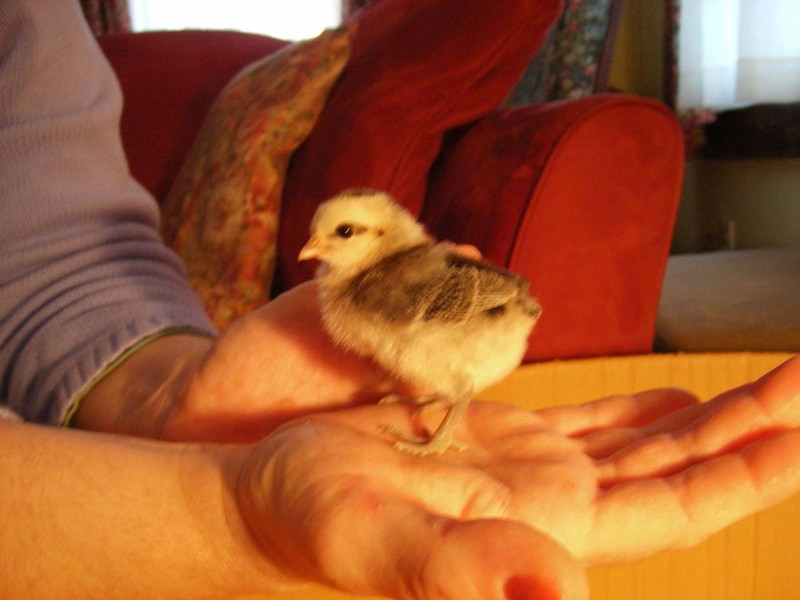 We get eggs from our chickens, there is nothing like fresh chicken eggs! 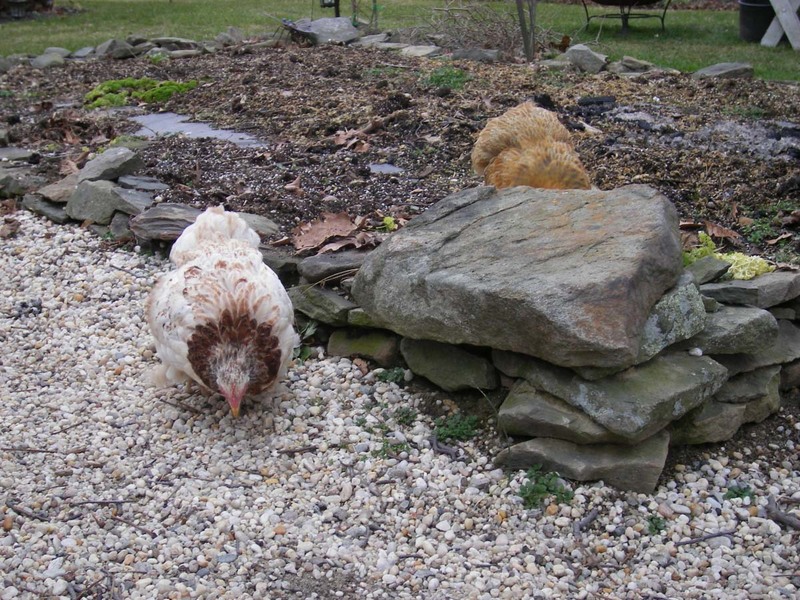 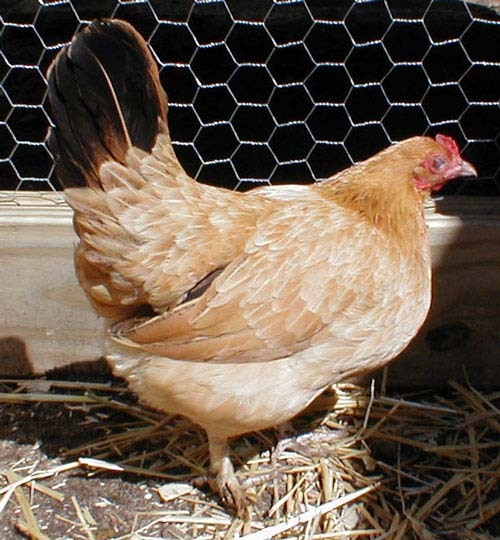 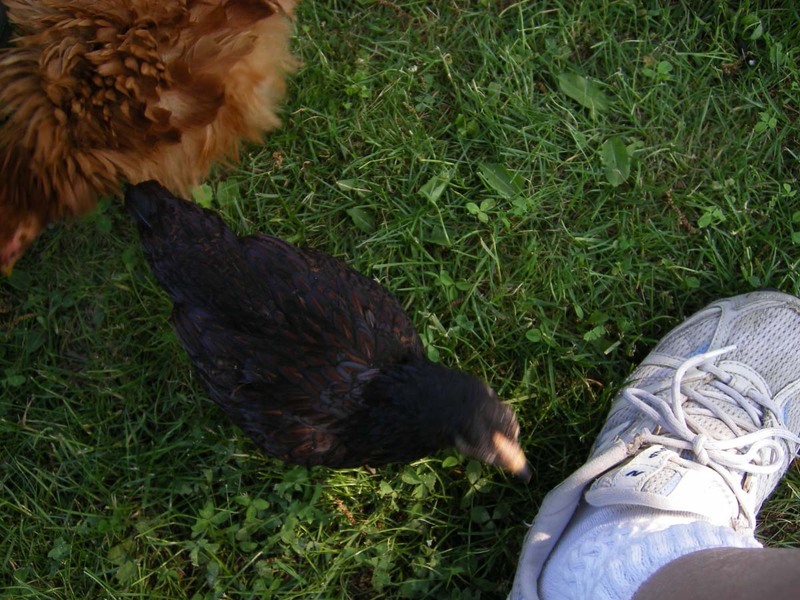 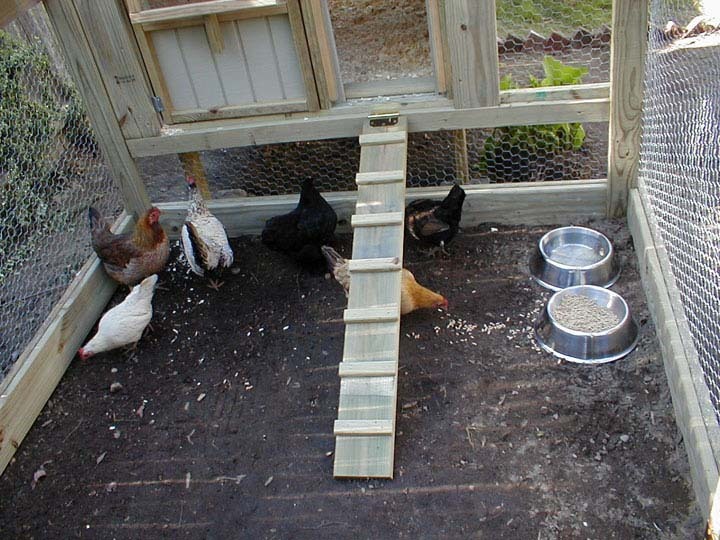 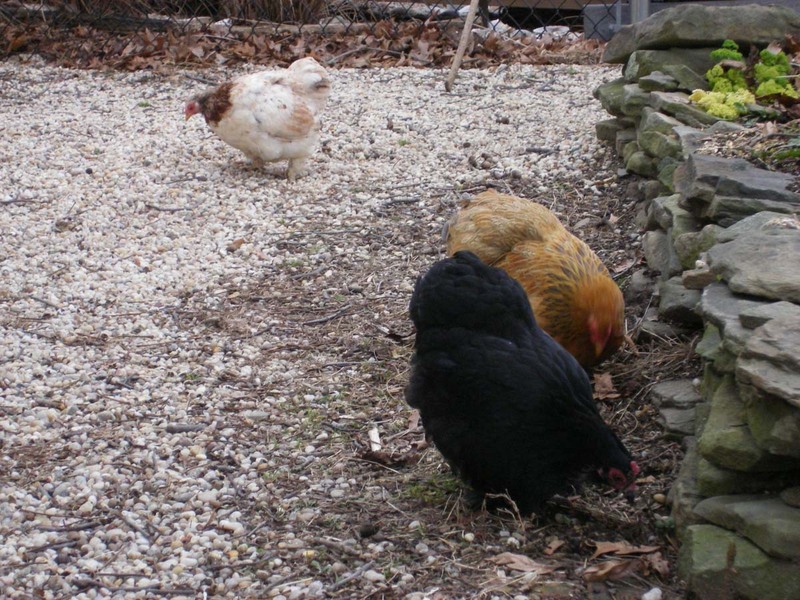 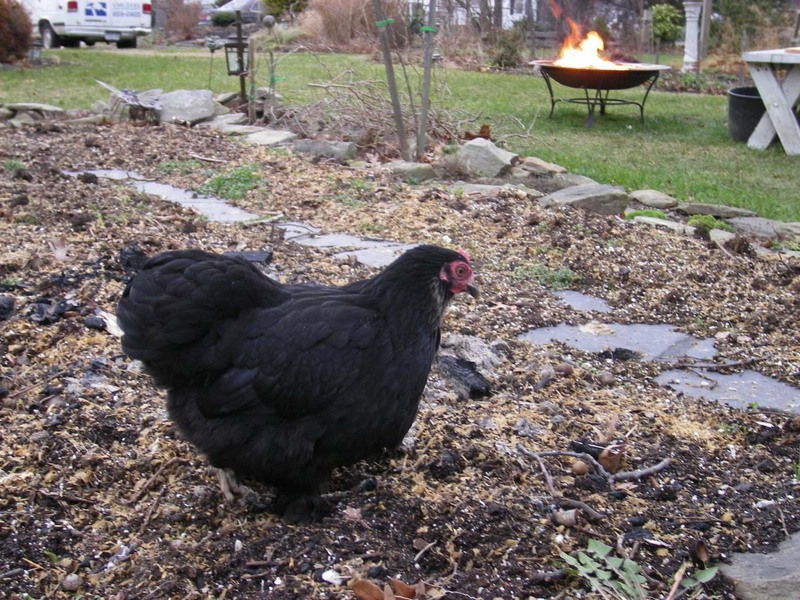 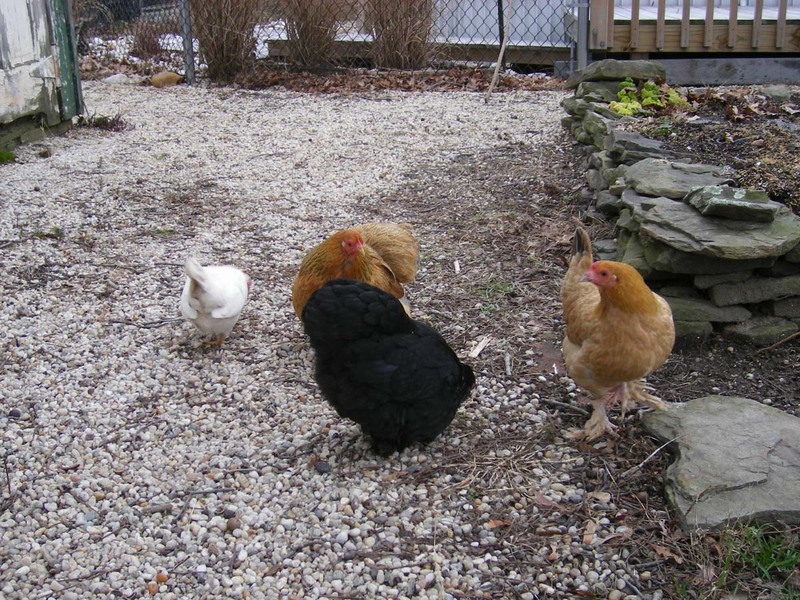 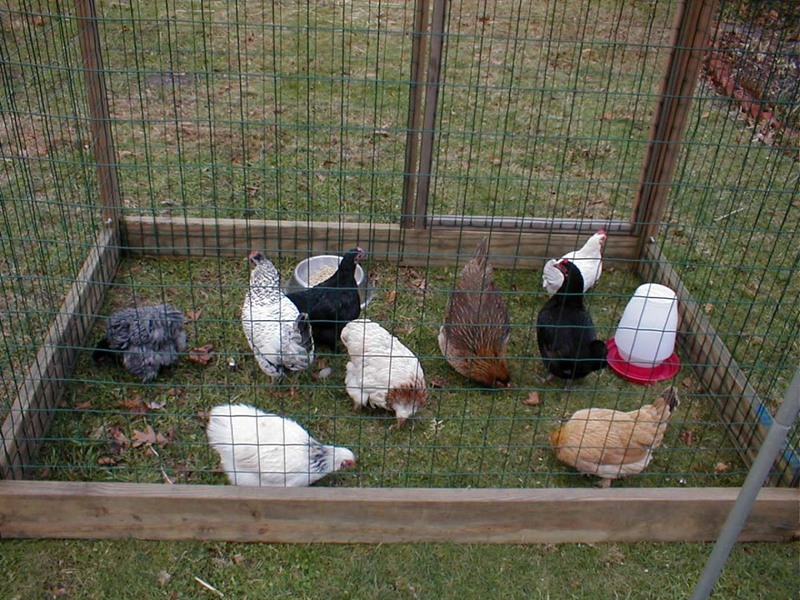 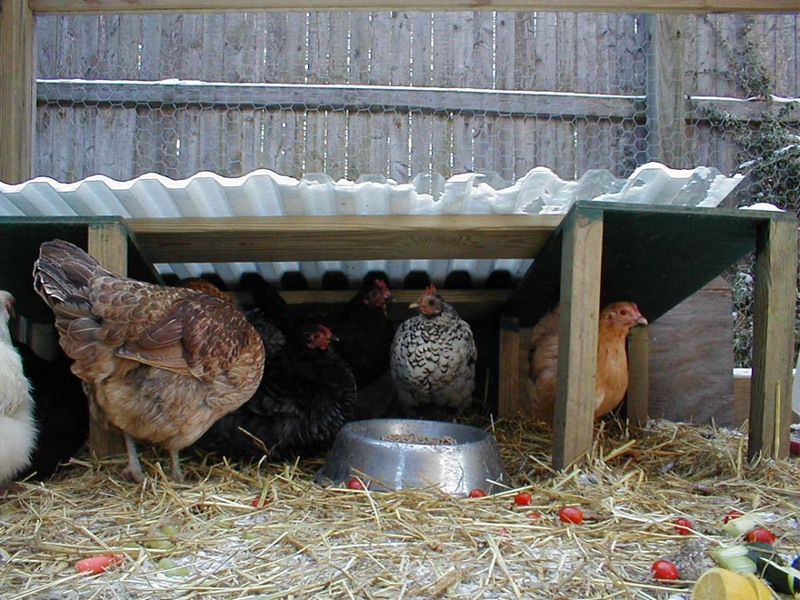 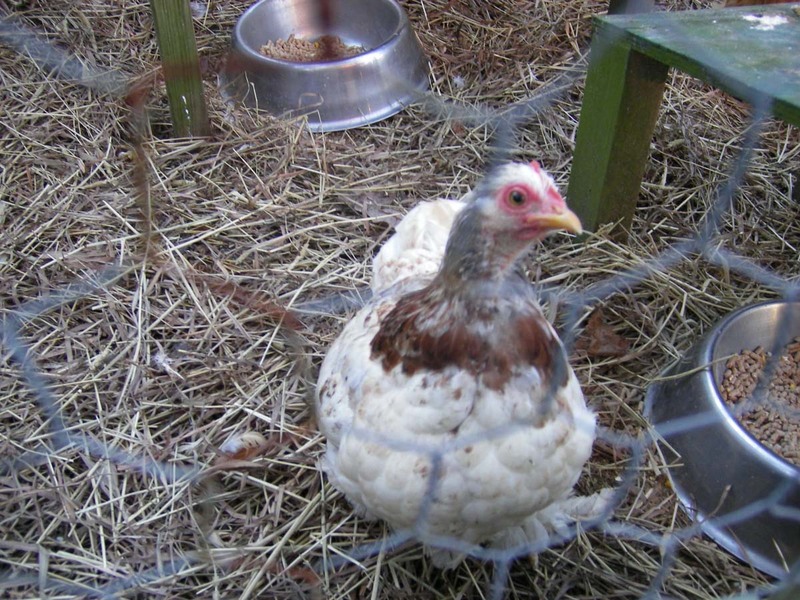 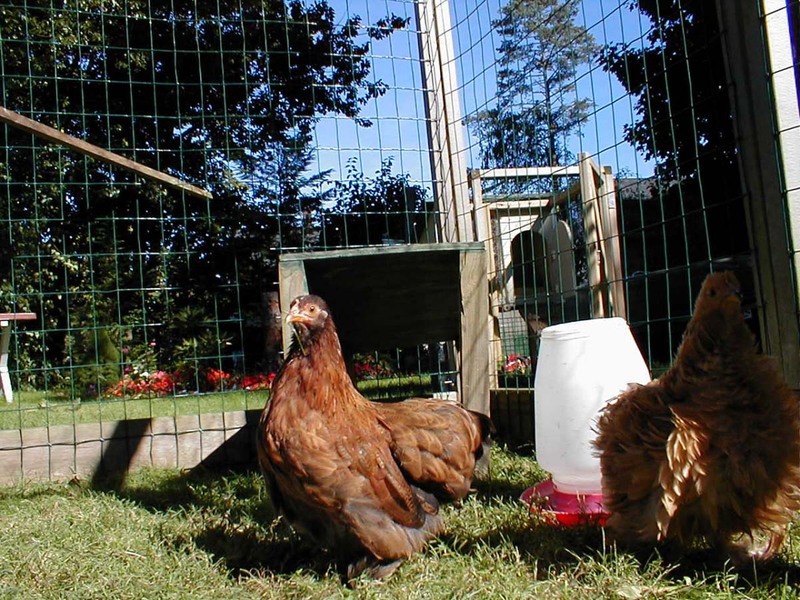 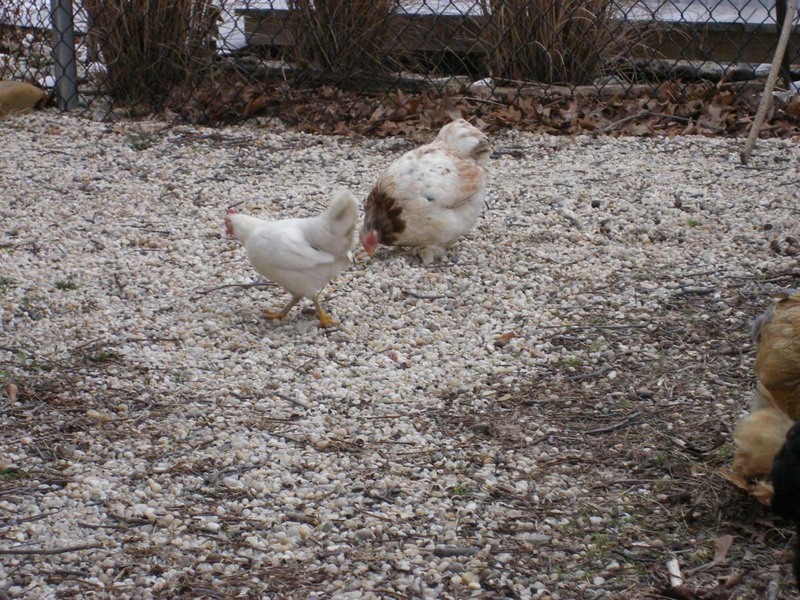 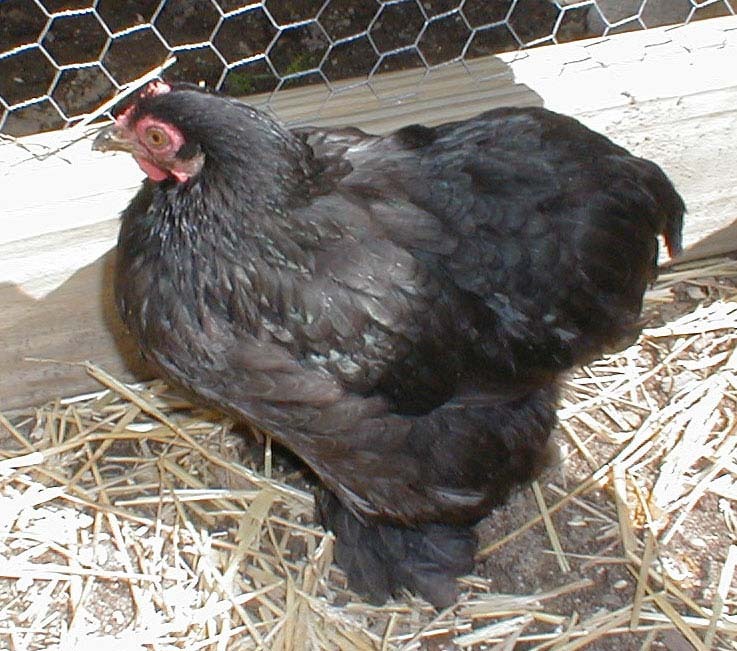 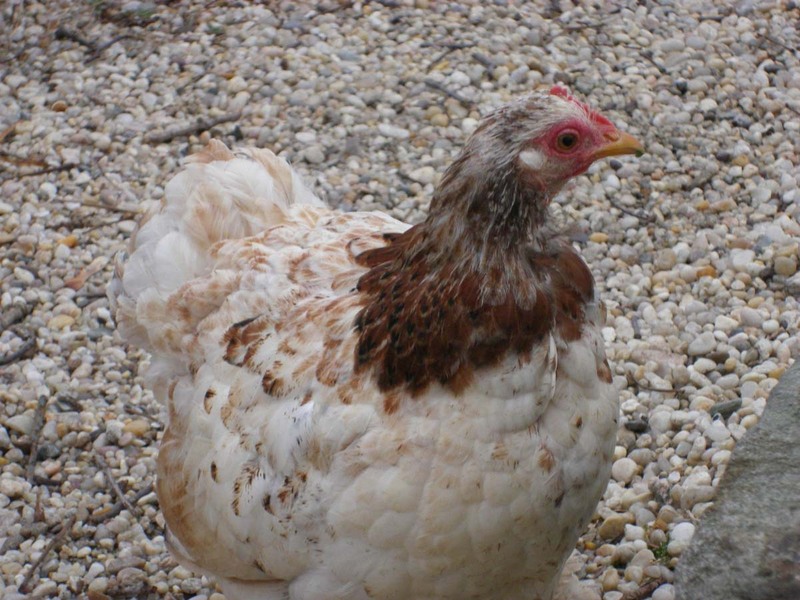 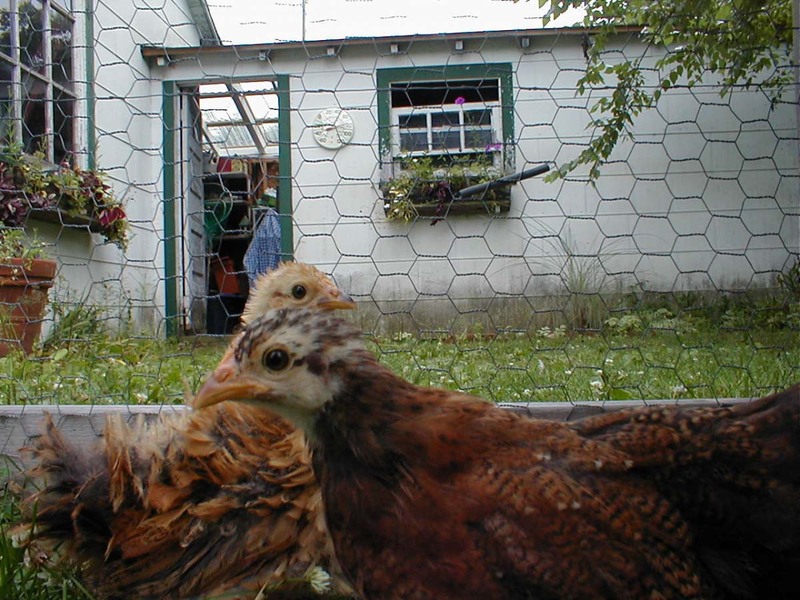 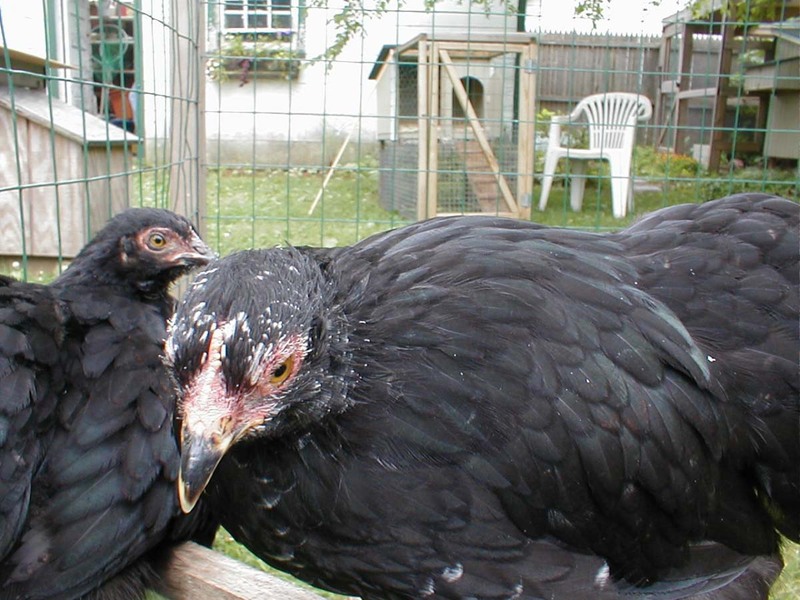 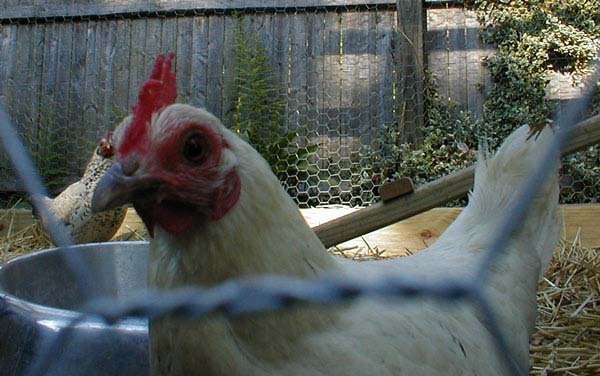 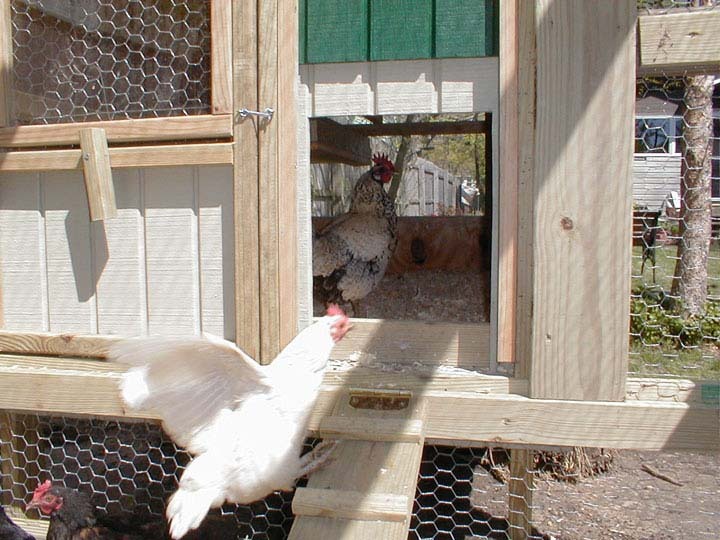 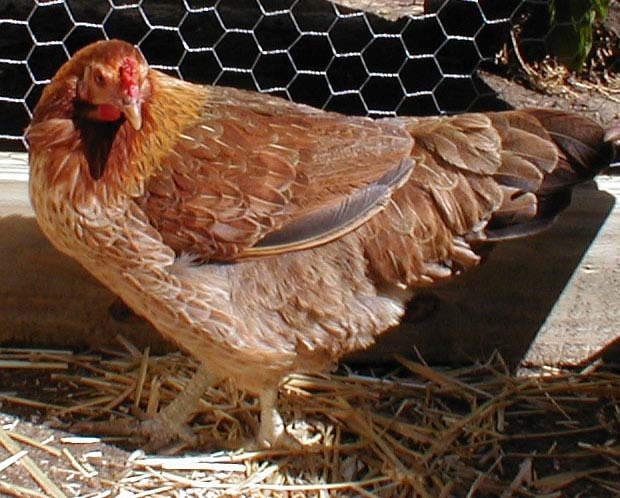 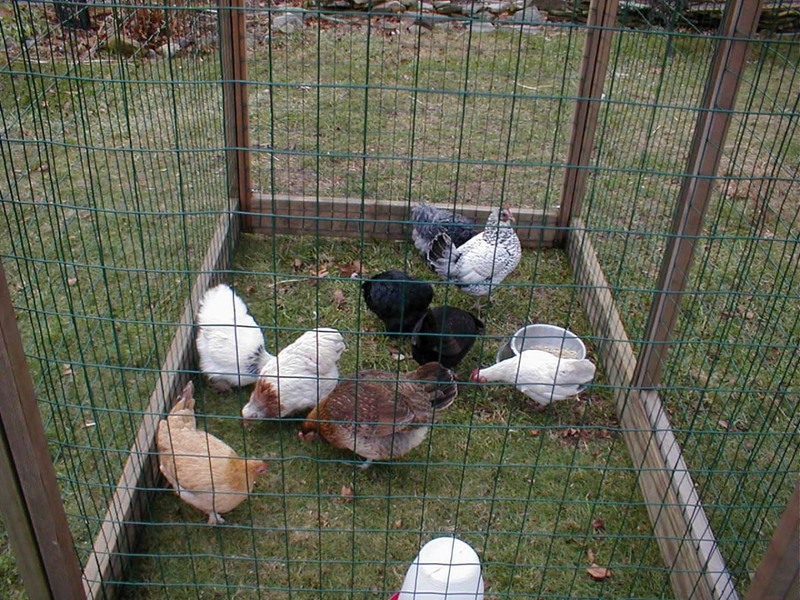 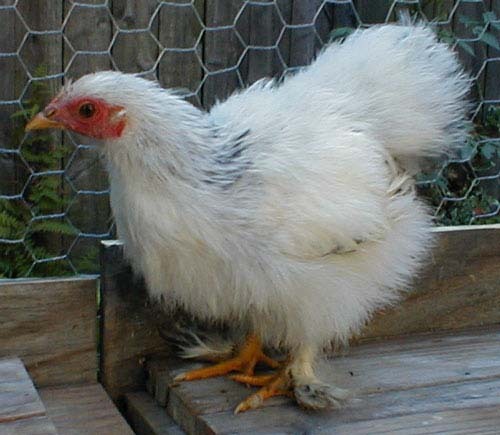 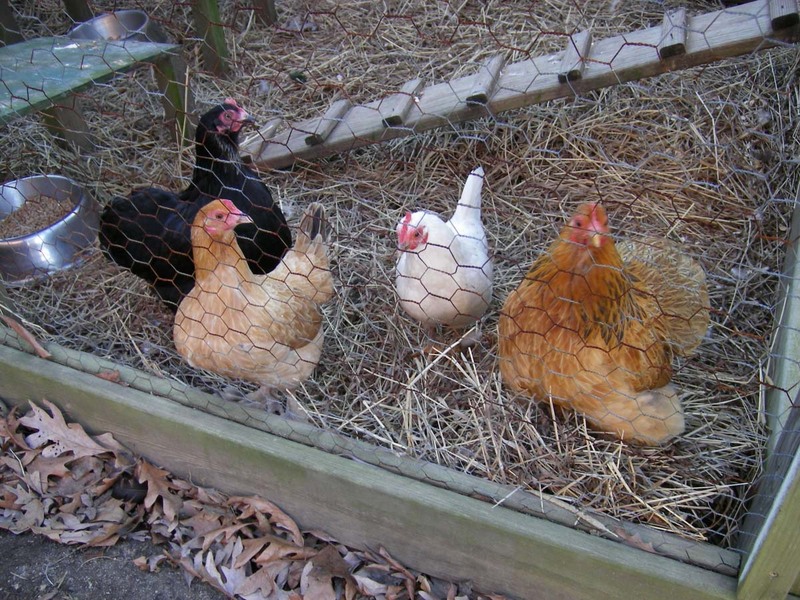 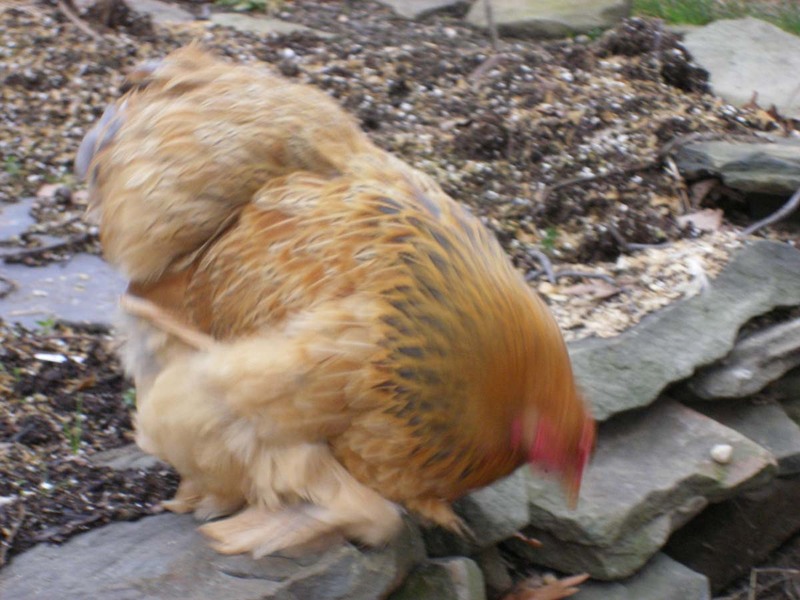 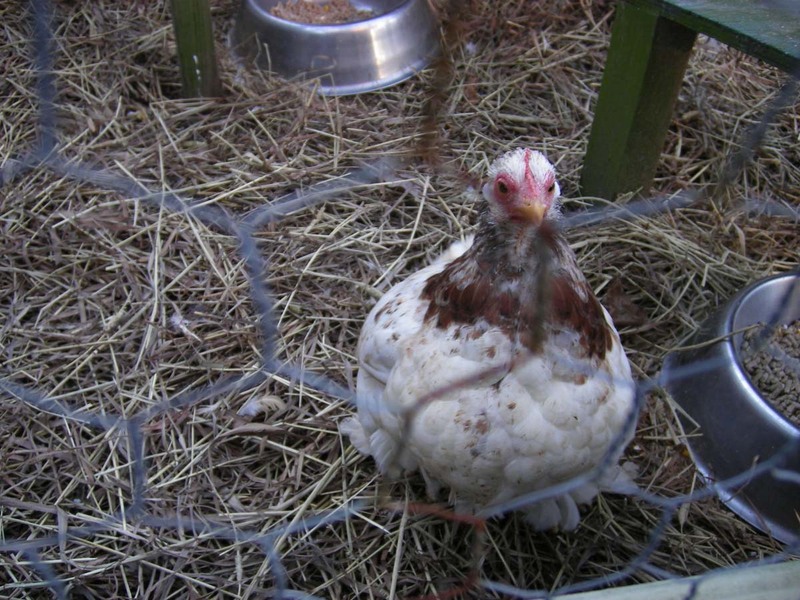 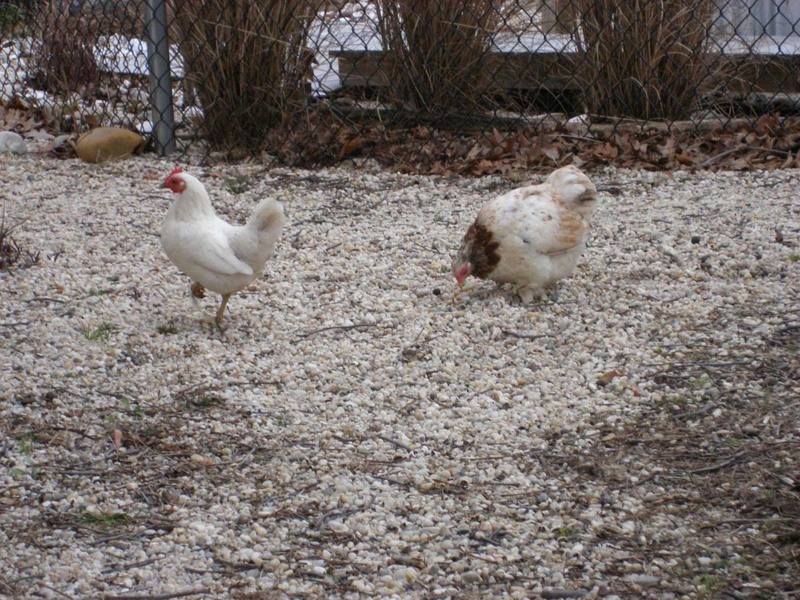 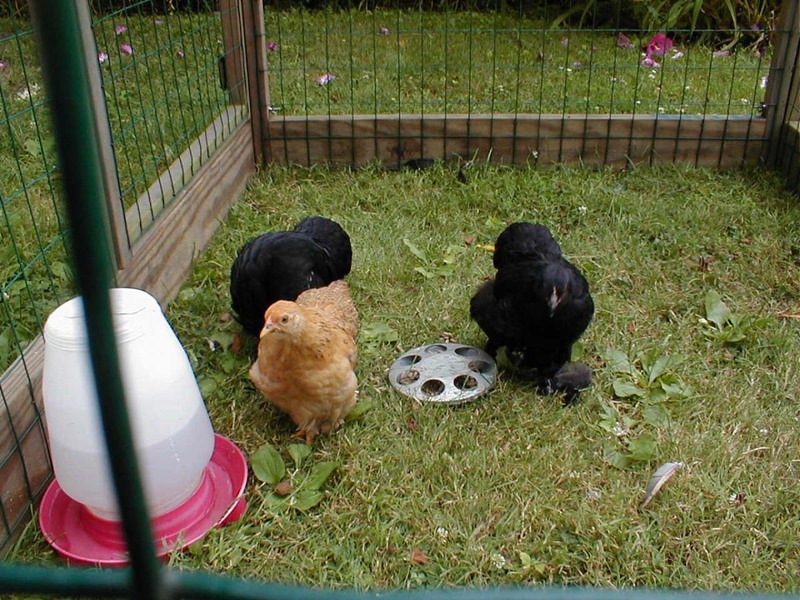 We love having chickens in our yard, its a great sustainable pet to have. 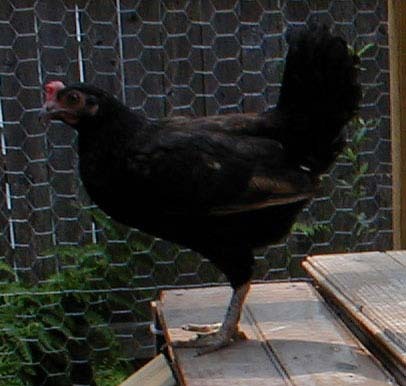 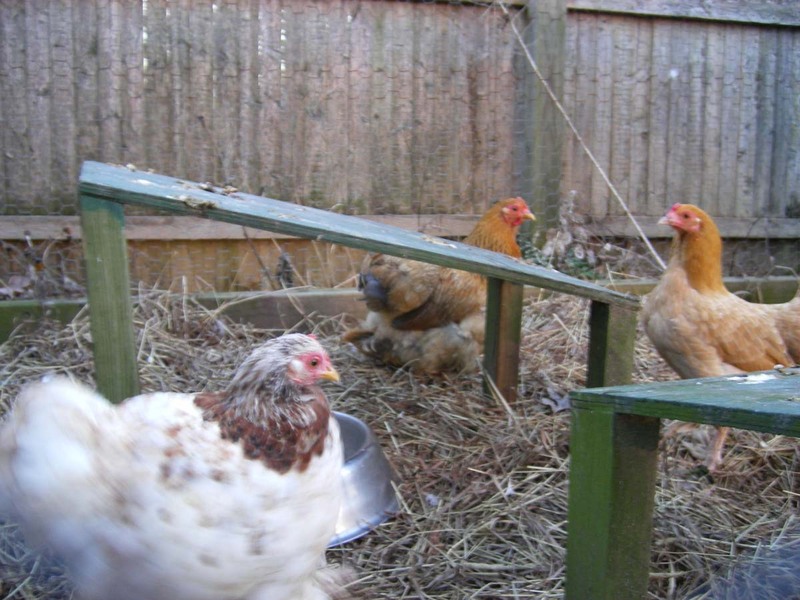 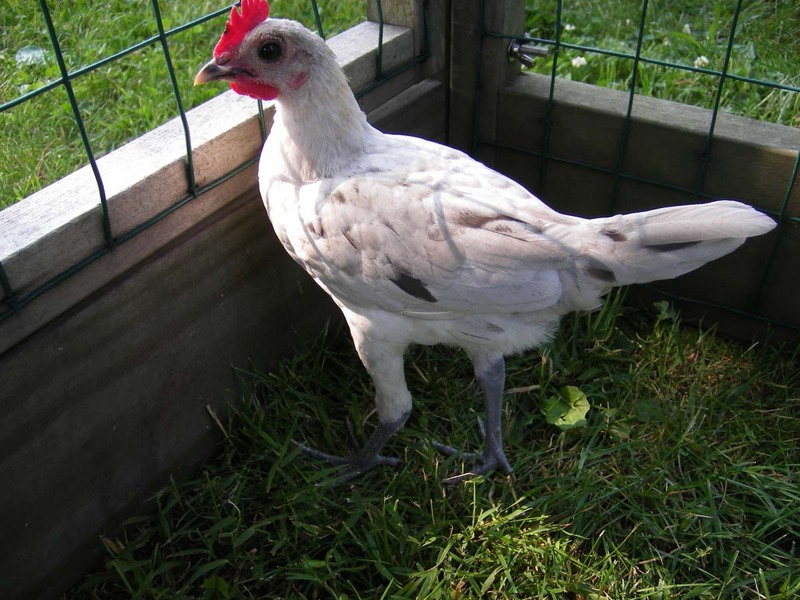 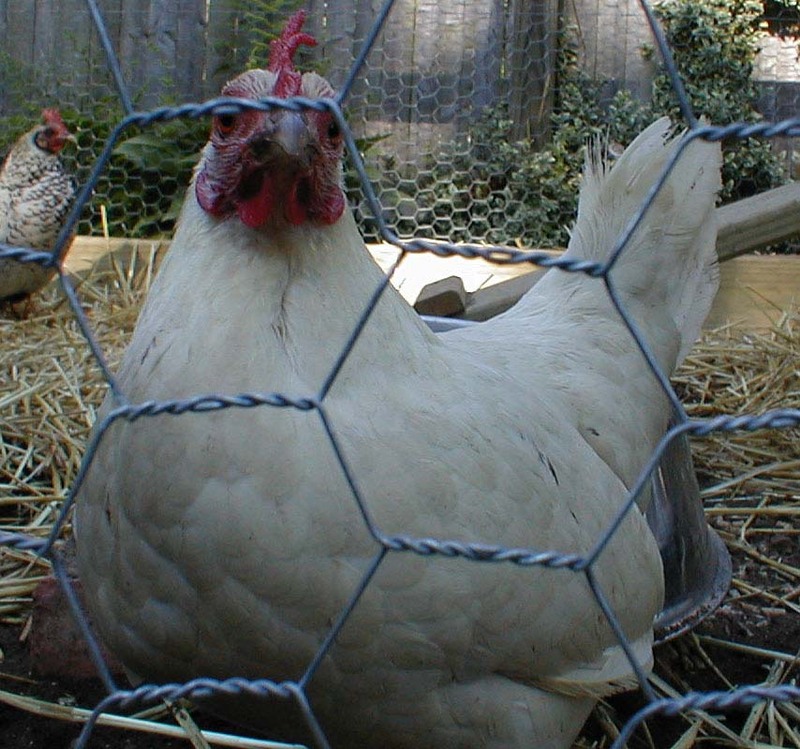 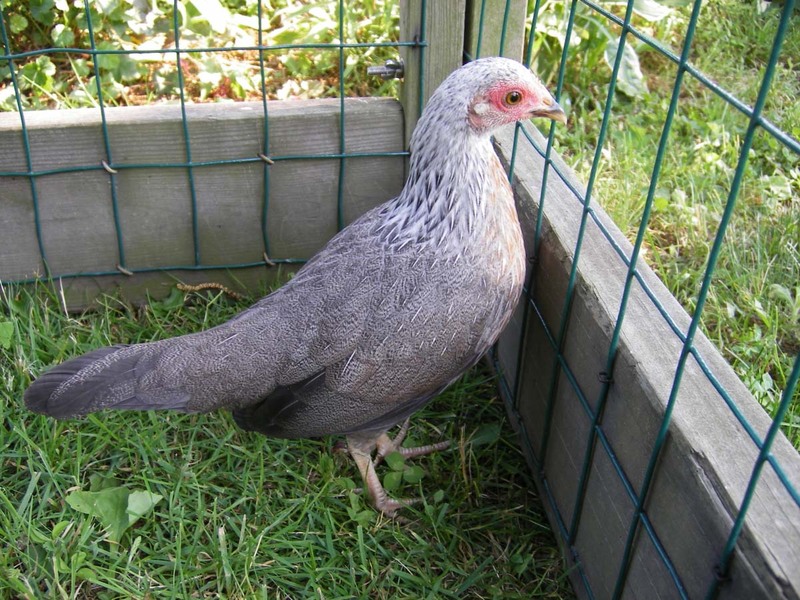 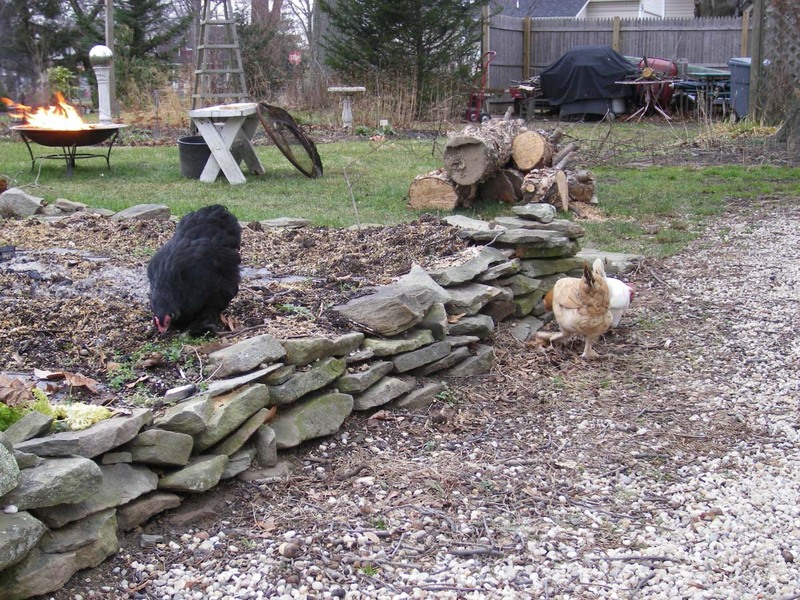 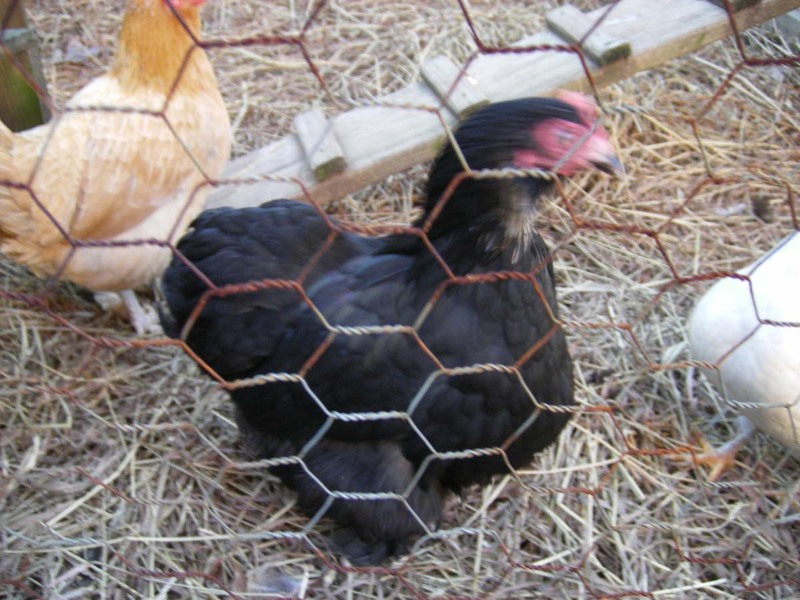 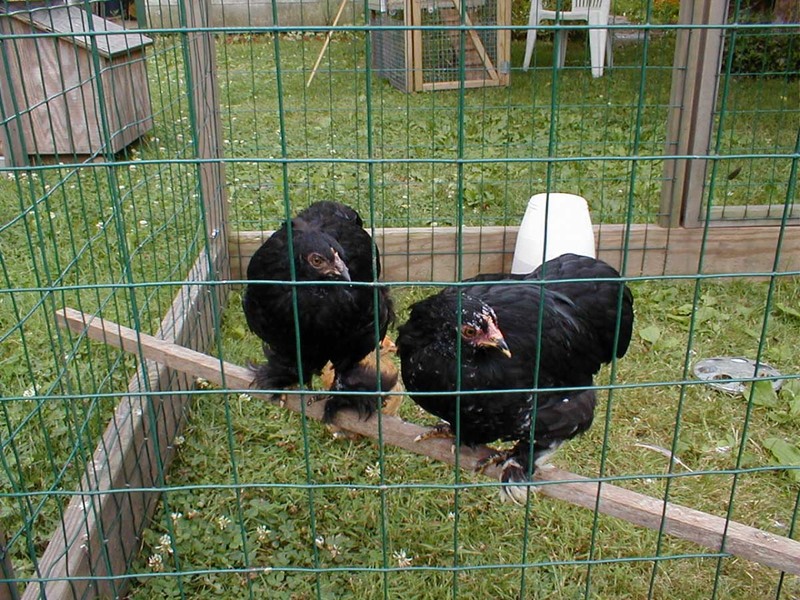 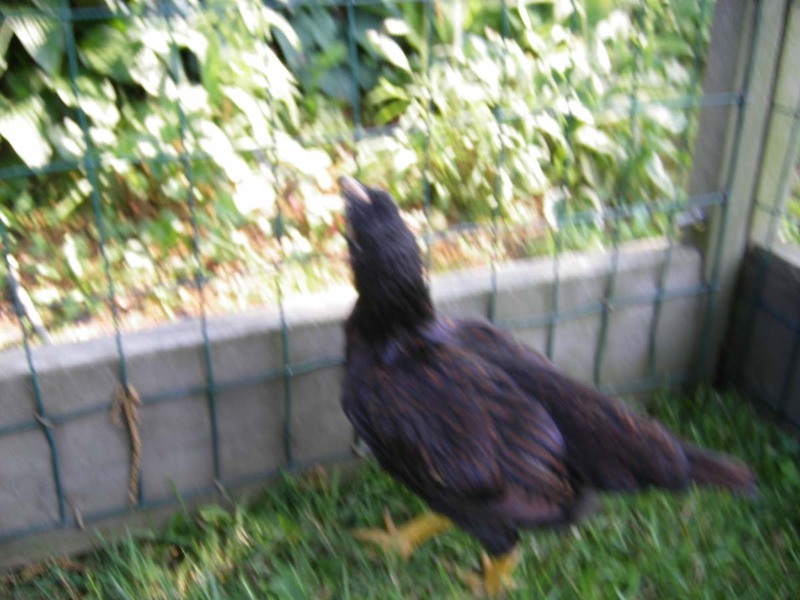 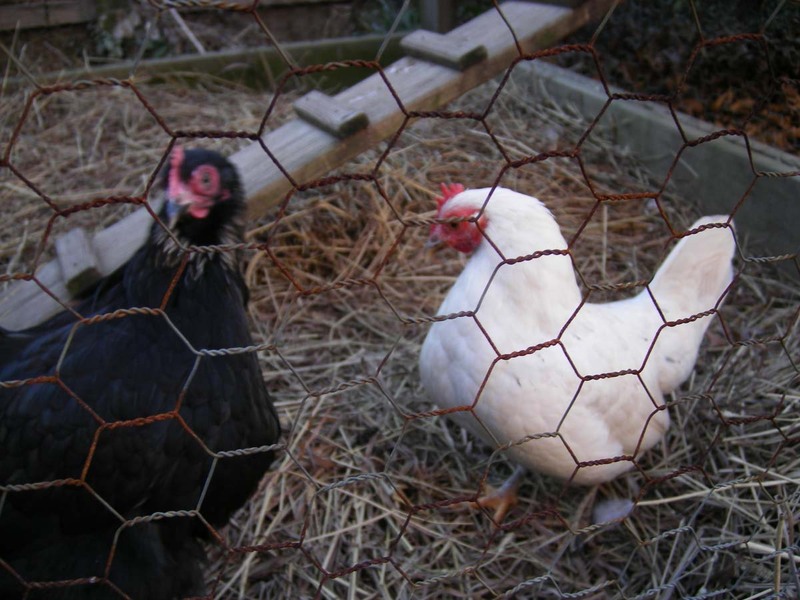 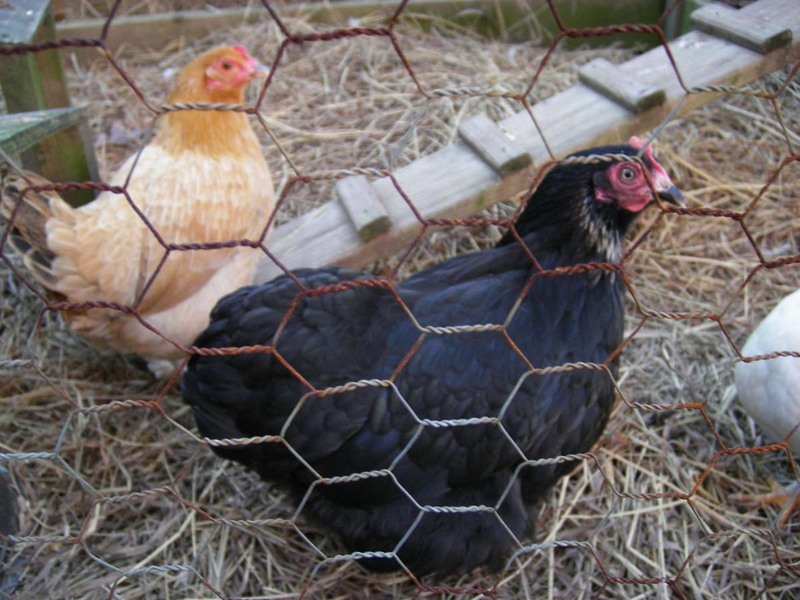 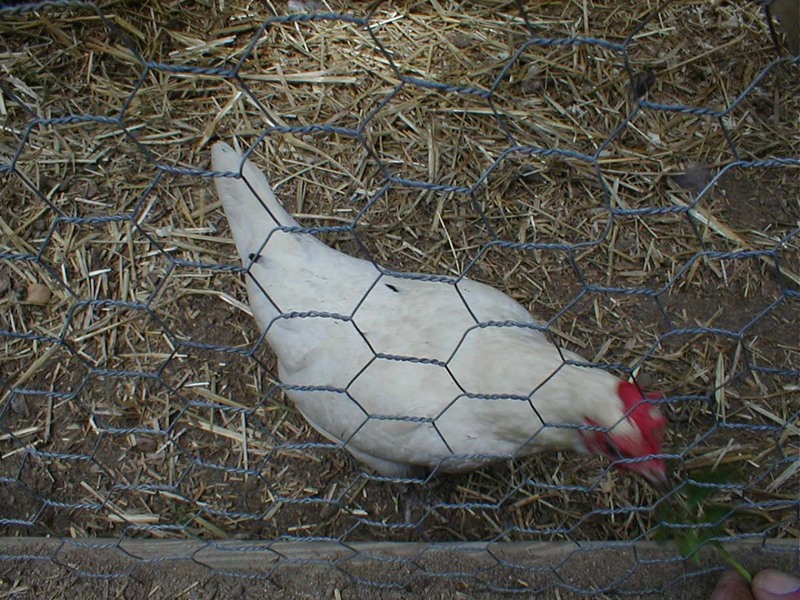 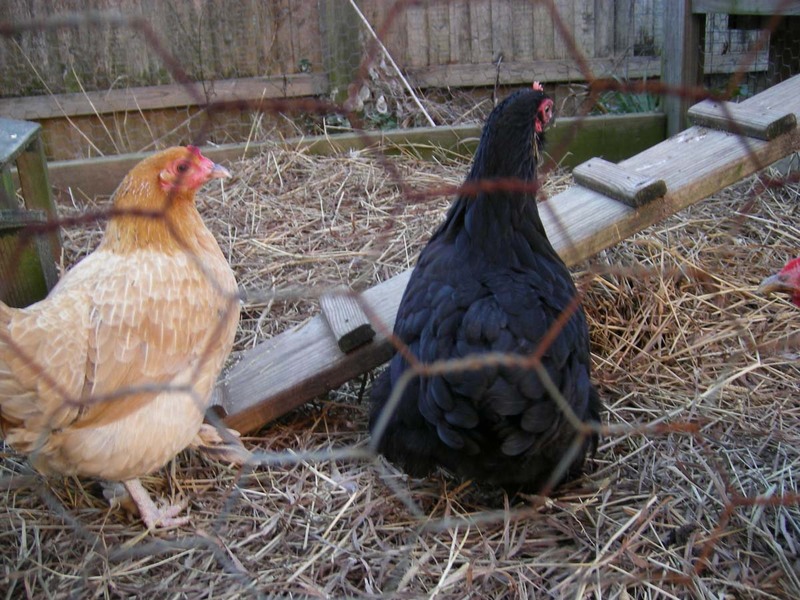 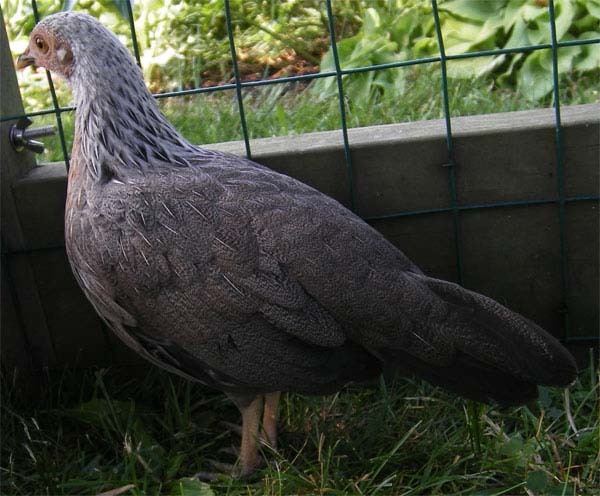 Posted in Our Garden, The Chickens and tagged Gardening, Gardens, LI, LI Gardening, Long Island, Our Chickens, Our Garden, Pets, VanDyke, VanDyke Gardens, VD Gardens.